Η Ελληνική Ένωση για τα Δικαιώματα του Ανθρώπου συνυπογράφει την επιστολή διαμαρτυρίας κατά της δραστηριότητας Ελληνίδας μέλους της Κοιν. Συνέλευσης του Συμβουλίου της Ευρώπης, η οποία εστάλη στην κα Regina Jensdottir, Head of the Children’s Rights Division of the Council of Europe στις 12/12/2016. 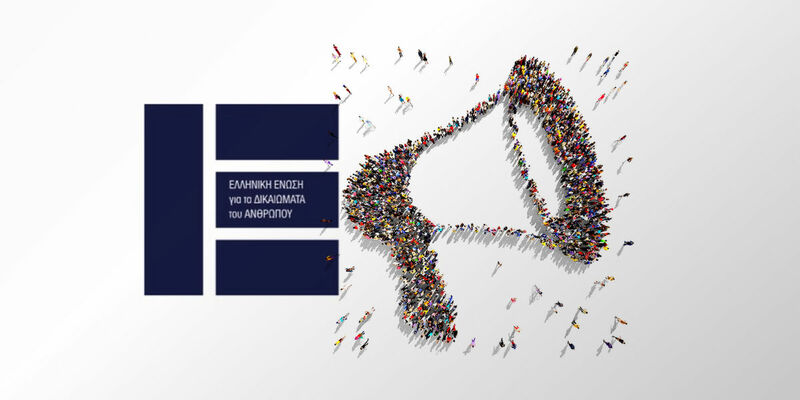 On behalf of a number of migrant organisations, civil society organisations and municipal parties and institutions we would like to draw your attention to the activity of Ms Elena Rapti, member of the Parliamentary Assembly of the Council of Europe, for Greece. Ms Rapti met with Nikolaos Michaloliakos, president of Golden Dawn, while representing the Council in the context of the campaign One out of Five. Golden Dawn is an openly racist and fascist party condoning acts of violence and is currently on trial for its criminal activities (www.goldendawnwatch.org/?lang =en). It is surprising, to say the least, that a member of the Assembly of the Council of Europe, the organization that deals with Human Rights, The Rule of Law and Democracy, visited the leader of a party that is on trial precisely because it violated Human Rights and the Rule of Law and is openly hostile to Democracy. In the meantime, due to the consequent outcry, Elena Rapti withdrew her press release without the mention of the meeting with the Golden Dawn leader, removing the photo in question (attached you will find screenshots of the facebook account of Mrs Rapti with the photo). Ms Rapti did not demonstrate the courage to recognize her mistake and, instead, acted in a way unbecoming of a representative of the Council of Europe. The One out of Five Campaign is a very important one to be carried out by people who do not respect the fundamental elements of the Council of Europe and we hope that this situation will be addressed immediately. We will address this letter to the President of the Assembly.